Hey guys I am happy to announce our spring camps! 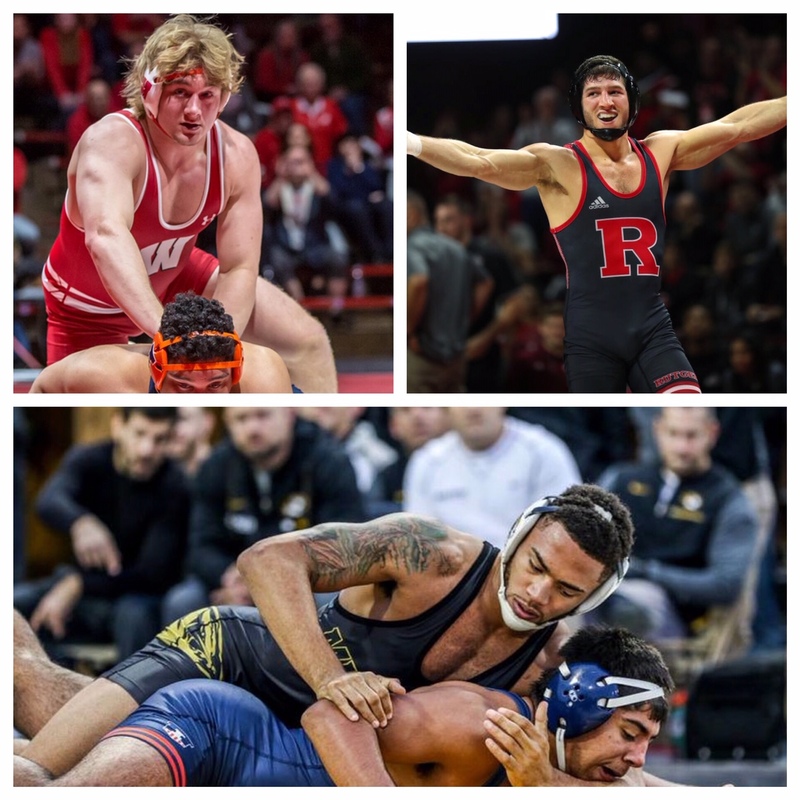 This years camps will be a feature on three awesome wrestlers. As always these camps are free to year members, others can attend for a reasonable price.